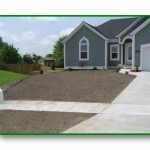 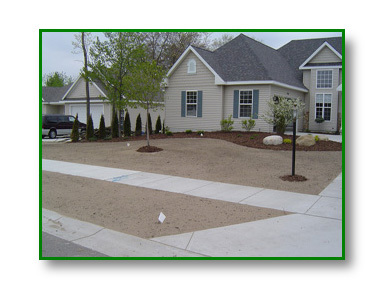 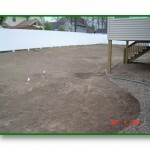 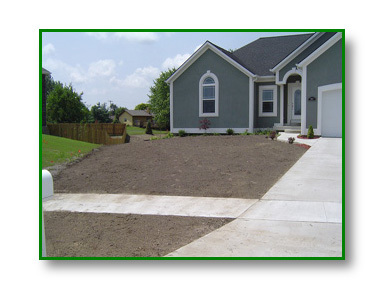 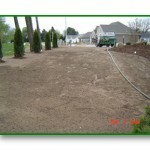 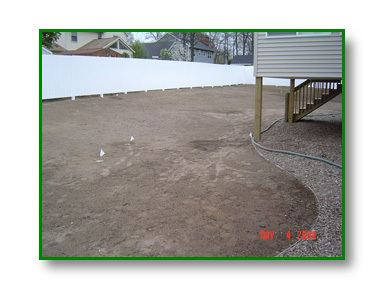 Proper soil preparation is very crucial when installing a lawn it’s important that the seed bed or soil be pulverized to a certain depth allowing the seed a greater chance to germinating and take root allowing for a healthier lawn. 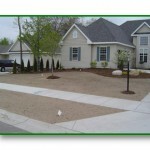 Because each site is different our process begins by analyzing your site and determining the best solution for you. 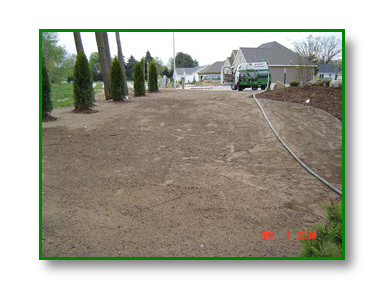 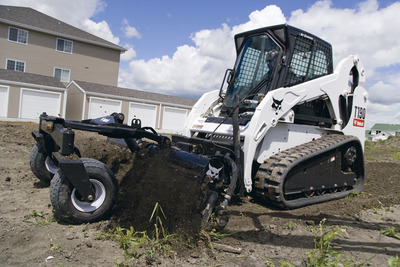 We have specialized equipment to handle all your soil preparation needs, below are some of the services we offer that may be required to assure your lawn is installed correctly.